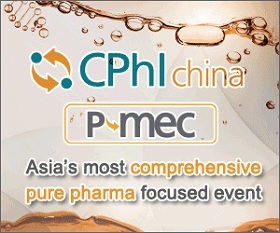 P-MEC China will be held at the Shanghai New International Expo Center (SNIEC), Shanghai, China, from 20-22 June. The event is seen as an accurate gauge of industry growth potential, and features a large exhibition and several in-depth conferences. 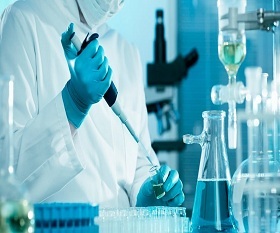 Wize Pharma, Inc , a clinical-stage biopharmaceutical company focused on the treatment of ophthalmic disorders, announced that it has signed an exclusive distribution agreement with HPGC Medical Co., Ltd..